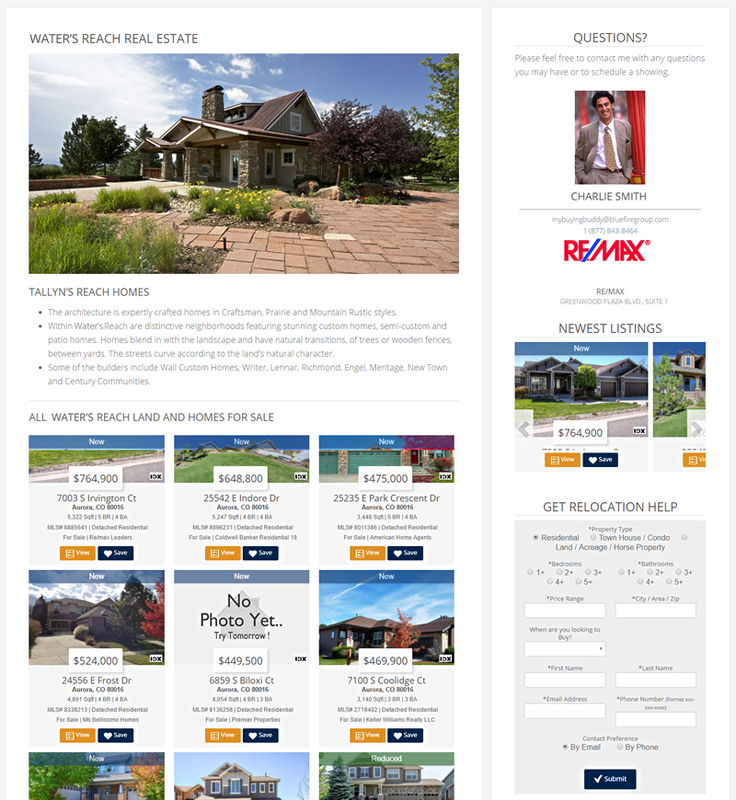 Specialist landing pages showcase your knowledge and display properties for your target neighborhoods or niche markets. Demonstrate your commitment to both Buyers and Sellers. Be seen as the authority for your defined market segments. Boost your presence with Google quickly with Indexable Listings. 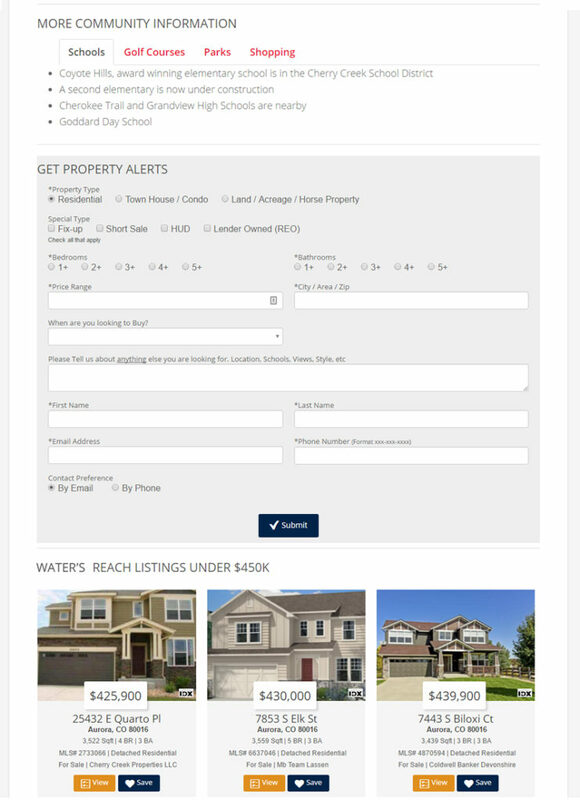 Create a great impression when Buyers and Sellers land on your neighborhood pages. Use any MLS criteria as the basis for your specialization – area, neighborhood, type of property and so on. Neighborhood and specialist pages are created so that they rank highly for the target market – such as the neighborhood name. Specialist pages that are rich in keywords will help buyers and sellers to find you through search engines. 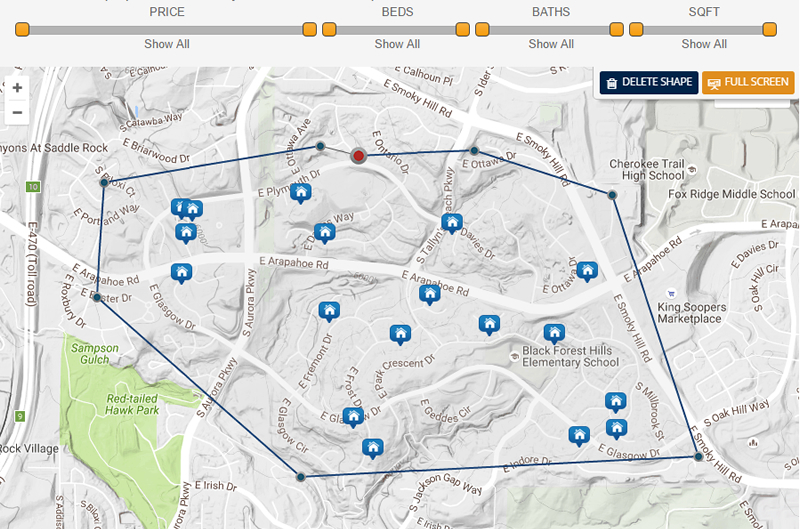 Hyper-local and niche market pages help you bypass Zillow and Realtor.com. Embedded Call-to-Action forms will help you capture more leads. Generate more referrals as your existing clients recognize your local focus. Win and close more deals as the local market expert.